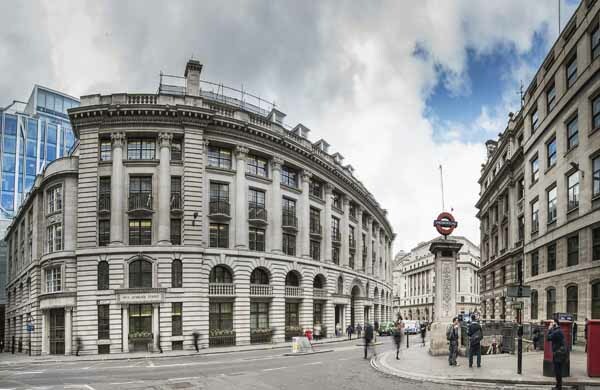 Offices to rent in Lombard Street in the City of London. 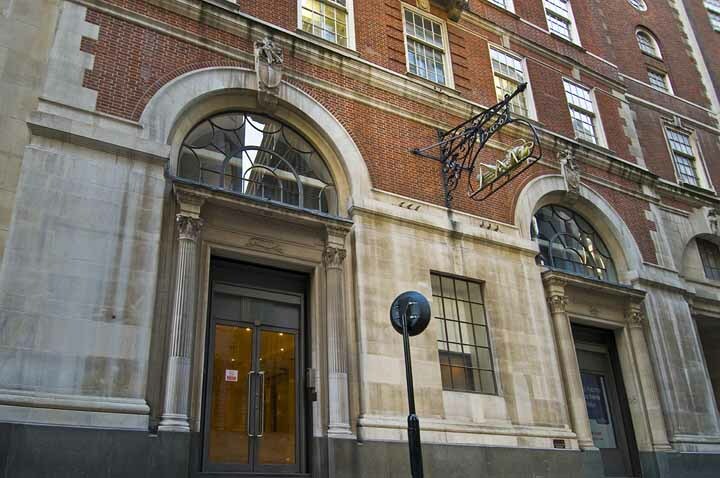 Rent a serviced office in one of the business centres in this historic thoroughfare between Bank and the junction of Gracechurch Street & Fenchurch Street. Photo credits: 1 Lombard Street by graeme rutherford; pod by pod. Lloyd's Coffee House, a forerunner of the global insurance market Lloyd's of London, moved to Lombard Street in 1691 - marked with a blue plaque. The golden Gresham Grasshopper from the family crest of financier Thomas Gresham can be seen protruding from 68 Lombard Street. Lombard Street has long been associated with banking and most UK banks had their head offices here until the 1980s.